Everything looking good for teletype shipment tomorrow? Early December Brian told me that it will take at least three more months, which would mean: not before March – or even April. Perhaps Brian can give us an update? I’d also like to know: Will the hardware of the next batch be changed/updated in any way? Analog Haven have stock. I just ordered one! hush! its our secret stash! ansible features will not change, but the PCB is changing because we’ll be using a different jack and move everything over to 0402 size components. arc on track for feb. Does that possibly mean it will have less depth in size? Some exciting things happening super excited! Just curious no actual difference in the 2019 ansible you speak of correct? Just making sure I shouldn’t hold out for some reason? currently monday/thursday! and some fridays. Hi! 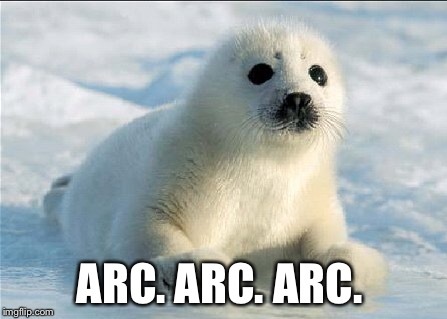 The newsletter says «new edition of arc», does that mean just a new batch of units or some updated version of the current?